Stephane Pompougnac wählte Aaron Bingle’s Remix (Voodoo Bliss – im Original von Brown, Smith & Grey) für das 5te Volume seiner weltweit bekannten Compilation-Reihe Hotel Côstes. Der renomierte DJ LTJ Bukem wählte den Remix später in eine seiner aktuellen Top 5 Playlists. Stephane Pompougnac chose Aaron Bingle’s Remix (Voodoo Bliss – original by Brown, Smith & Grey) for the 5th volume of the worldwide known compilation-series Hotel Côstes. The well respected DJ LTJ Bukem voted the remix in one of his current top 5 playlists later. 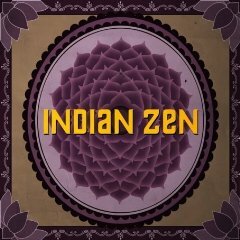 Darüber hinaus wurde unser Titel ‚Deja-Move – On Mayja‘ für die Compilations Indiarama, die sich den Bollywood Klängen widmet, sowie für die Compilation Indian Zen durch Wagram / France lizensiert. 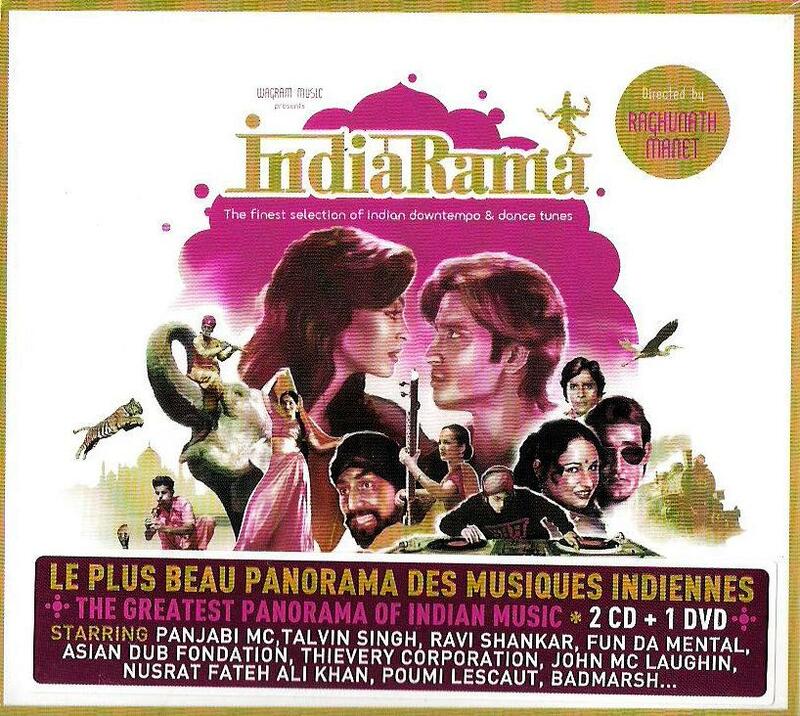 Further our title ‚Deja-Move – On Mayja‘ got licensed by Wagram / France for their compilations ‚Indiarama‘, which is associating with the Indian Bollywood sound, and the compilation ‚Indian Zen‘.